come with small canister as packaging for storing parts. 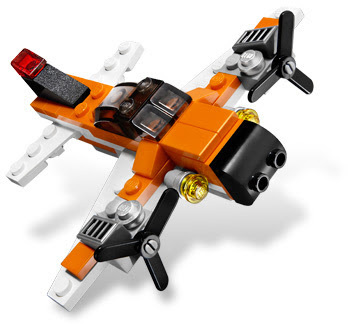 can be built into several building alternatives. 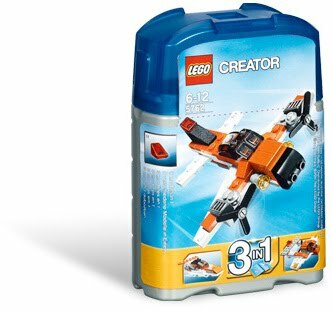 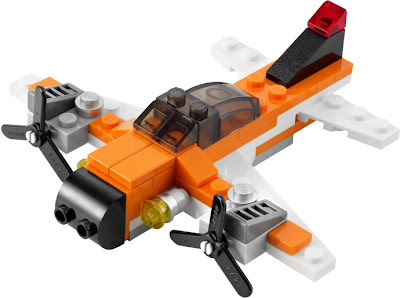 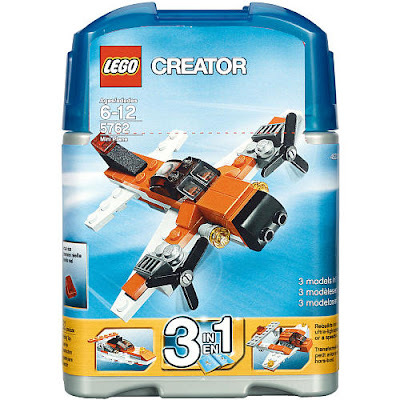 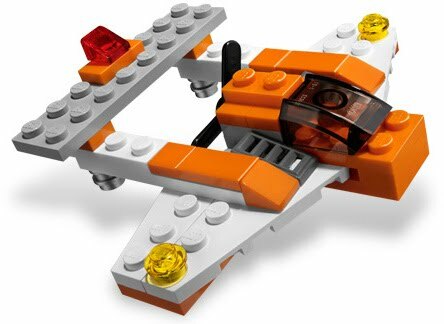 included building instructions for mini vehicle models:an airplane, a twin boom airplane and a speed boat.